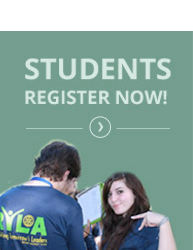 WHY SHOULD I ATTEND RYLA? Each year, thousands of young people take part in the Rotary Youth Leadership Awards (RYLA) program worldwide. Young people are chosen for their leadership potential to attend an all-expenses-paid camp to discuss leadership skills and to learn those skills through practice. Rotary clubs and districts select participants and facilitate the event’s curriculum. What to Expect from RYLA? Rotary District 5240 spans the central coast of California from San Luis Obispo to Agoura Hills covering inland to China Lake. This district is comprised of 72 independent local Rotary clubs. Each year the district hosts a leadership retreat for high school students local to each of these clubs. The opportunity for each Rotary club to make an impact in their own back yards is far reaching through this event. Select a month to see upcoming events and deadlines. 30th - DETERMINE STUDENT COUNT: All presidents must be sure that RYLA is in their new budgets. All clubs must determine how many students they can send at $375 per student and allowing for a contribution to the RYLA Scholarship fund. 30th - ASSIGN RYLA COORDINATOR FOR YOUR CLUB: Presidents must assign a RYLA coordinator for their club. 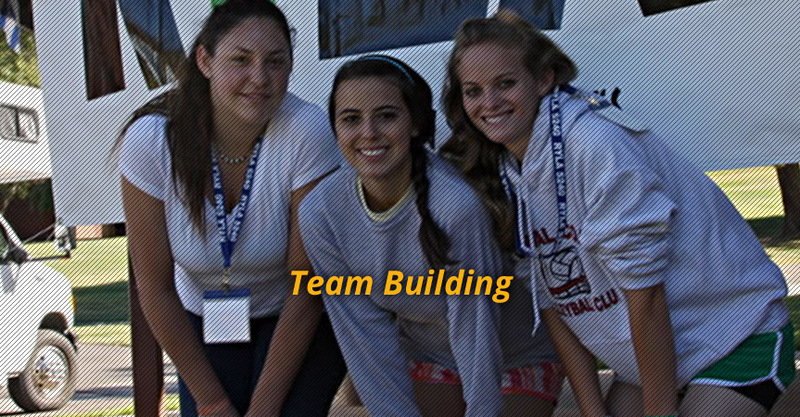 The RYLA coordinator’s contact information must be used when reserving spaces for your club. 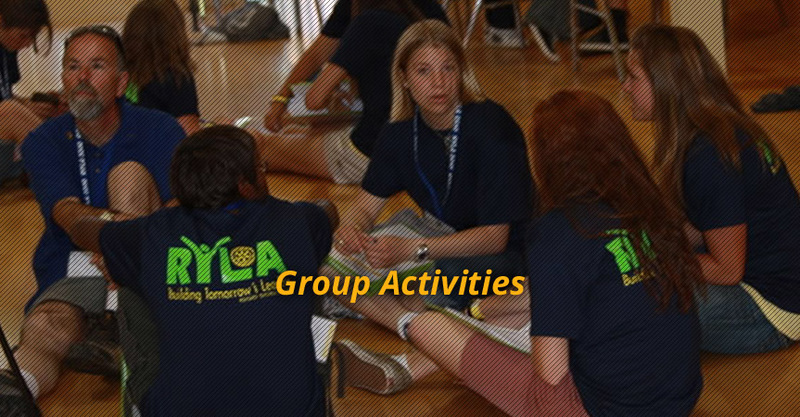 Contact information used on the reservation form will become main contact for all RYLA correspondence and notices. 30th - STUDENT SPACE RESERVATIONS & PAYMENT: Online Space Reservations to be completed & payments mailed in to RYLA District Staff. Address is given at the end of the online reservation process and the Important Contact Info page. Your Club may reserve up to ten spaces, however only SIX SPACES will be allocated until registrations are closed. Should spaces remain you will be notified of your final count in October. 15th - STUDENT SELECTIONS: Club level RYLA coordinators should contact high schools, interact clubs, Scouting organizations, churches, Junior Achievement and community athletic programs in an effort to introduce RYLA to prospective candidates. All prospective candidates should be identified and interviews should be scheduled. 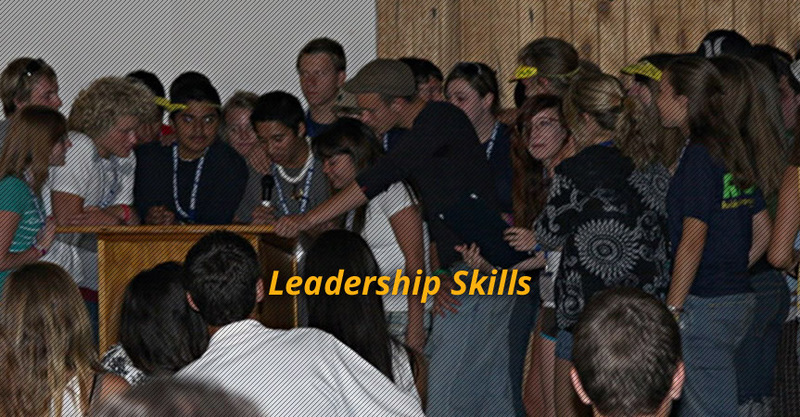 RYLA Video available online for applicants or use during RYLA orientation. Video. VOLUNTEERS are encouraged to register online. Please be advised that not all registered volunteers are guaranteed placement. There are limited spaces and efforts are made to balance new volunteers with seasoned to ensure a successful experience. Deadline for registration is February 15. 15th All prospective candidates should be identified and interviews should be scheduled. 30th - NOTIFY RYLA ADMIN OF SELECTIONS: All RYLA interviews should be completed. All final selections should be made. Both selected students and 1st alternates should be informed in writing. Send list of final selections & alternates to Nancy McKarney: admin@ryla5240.org (include RYLA & Club Name in subject line). 30th - LIST OF STUDENTS & ALTERNATES TO RYLA: Admin. Coordinators to send list of primary selections and alternate names to admin@ryla5240.org. No new names can be accepted after January 31. If you do not select alternates to fill an open space the space will be forfeited. You may have as many Alternates register as you want. The list should include your club name and student full name only. Admin will confirm receipt of your list and send access passwords for student registration. 31st - STUDENT ONLINE REGISTRATION: RYLA coordinator must ensure that all selected RYLA candidates have completed their online registration and are obtaining signatures for their consent forms. Students must register themselves online to ensure they understand what is expected to confirm their attendance. Late registration can jeopardize confirmation to attend. A password will be provided for each type of registration. Late registration jeopardizes participation and space may be given to a student on the waiting list. 15th - STUDENT CONSENT FORMS: All required parent signatures should be sent in. It is the duty of the Club Level RYLA coordinator to follow up with students to ensure all parent forms are received by RYLA District staff. Coordinators will be notified, by email, of any missing forms. (Registration is NOT complete until all forms are turned in). Late submission jeopardizes participation and space may be given to a student on the waiting list. 15th - RYLA CAMP VOLUNTEERS ONLINE REGISTRATION: All Rotarians volunteering for RYLA must register online and, if new to the program, acknowledge all effort will be made to attend a training day. Not everyone who volunteers is guaranteed to be called upon. Selections are made based on need to meet gender ratio of attending students along with a balance of experienced counselors to new additions. Early registration is encouraged. Spaces may fill before the deadline. 10th - VOLUNTEER BACKGROUND CHECK CONSENT FORM: All selected volunteers must have their background consent forms in. April 11 - 14, 2019 Rotary District 5240 RYLA Event at Camp Ramah, Ojai, CA. 30th All Club level RYLA chairpersons to invite their RYLA ambassadors to come and speak to their clubs as a thank you and a report on their experiences.